It's been a while, but I believe it is time to renew this blog and begin posting again. 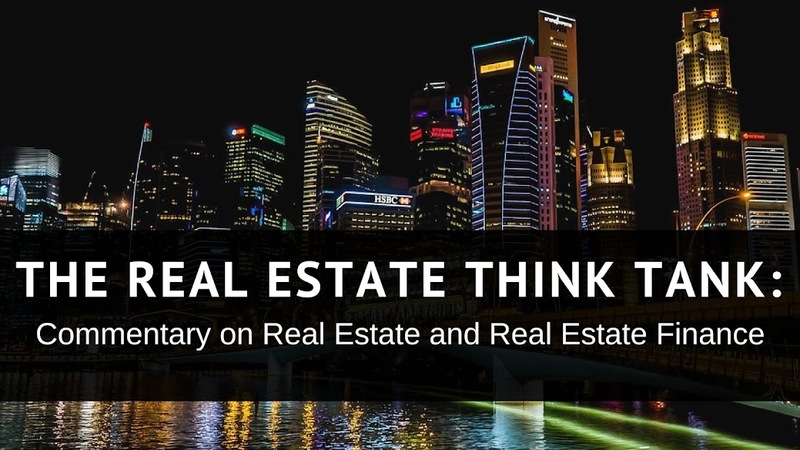 Having finished law school and gained a greater appreciation for the legal aspects of real estate and real estate securities, I have much to write about the wonderful world of real estate and real estate finance. I continue to augment my quantitative knowledge of both real estate and securities, but have found it necessary to also be intimately familiar with the law that makes all of this analysis possible. I recently looked back at my previous posts and saw how the discipline of blogging about a topic forced me to confront the limits of my knowledge and seek answers. In that sense, this blog was, and continues to be, as much about my quest to better understand real estate finance as it is an expression of my knowledge of the asset class. Having stated that personal realization, I look forward to the more robust nature of the content of this blog. Post will be more frequent and necessarily more succinct in nature. I cannot promise daily posts, but I can promise to "get back on the bicycle yet again." Now for the legal disclaimers. This blog is for the purposes of information only. I make no representations as to the correctness of the information posted on this blog and any posted information must be verified independently. Nothing on this blog is intended to give legal advice, suggest legal advice or be construed as engaging in the practice of law in any way. All discussions of legal matters should be verified by competent council, licensed to practice in the jurisdiction in question. Any of the opinions posted by anyone on this blog are those of the poster alone and are not necessarily shared by me. Such opinions include, but are not limited to, those from readers, fellow bloggers, guest bloggers and/or any miscellaneous commentary posted, with or without my knowledge. That was a mouthful. Happy reading and feel free to leave a comment.